Excursions or school camps are important learning and socialising experiences and are part of our school program. Families will be advised by class teachers if an excursion or camp is being planned. Such advice will explain the nature of the activities, the time and venue involved, materials required, transport arrangement, cost and clothing requirements. 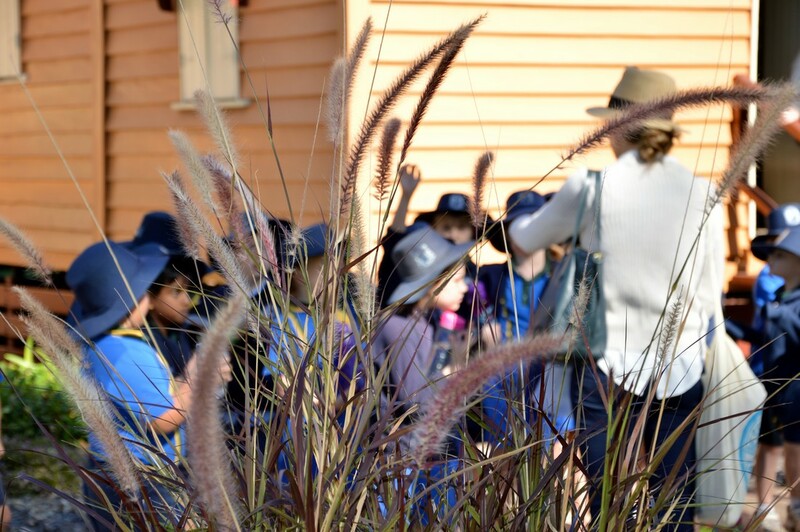 Some excursions which have been undertaken include: Year 4s to Heritage Village at Morton Park, to Rainworth Fort near Springsure, to Emerald water treatment plant; Year 4s to local farms to view various soil, Preps to police station, ambulance, town library and local council offices. Our Year 6 camp in 2019 will be held from 5th to 10th August. 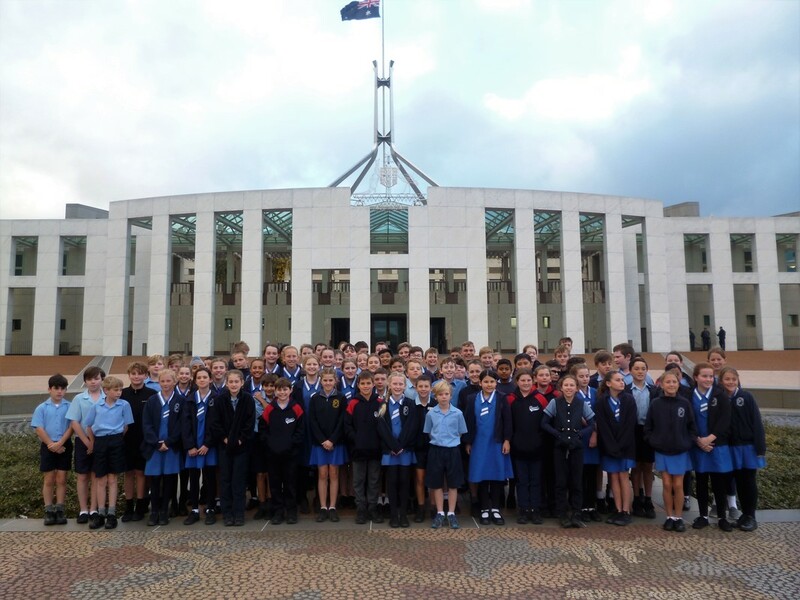 Our Year 6s will be travelling to both Canberra and Sydney to visit such educational and recreational sights as Old and New Parliament House, Australian National Museum, National Arts Gallery, Australian Institute of Sport, Questacon, Sydney Opera House, Bondi Beach, Luna Park, Centrepoint Tower and Sydney Harbour. As these learning experiences are integrated into, and therefore part of the school program especially in the Learning Areas of History, English, Geography and Science, children are strongly encouraged to attend. Our Year 5s will also attend a camp at Camp Fairbairn. This camp runs from 19th to 21st June 2019. 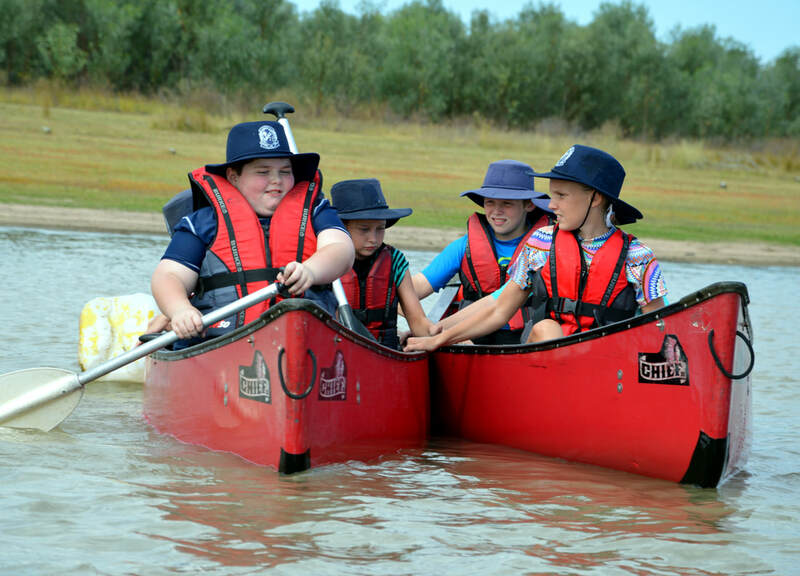 On this camp, activities including: canoeing, low ropes, high ropes, orienteering, catapulting, bush walking and night group activities are undertaken.